The North Shore is truly a lovely place to live. 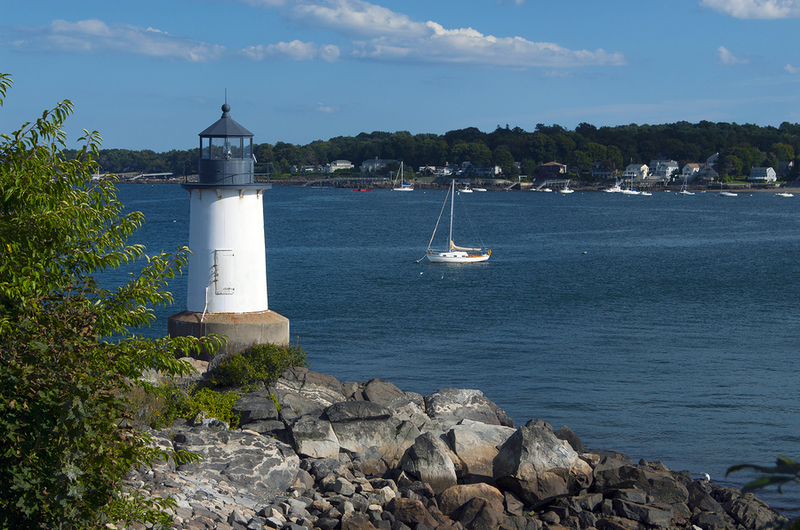 We are a great group of seaside and suburban communities less than an hour’s drive from Boston. Being so close to the shore puts some of our communities at risk for coastal flooding, particularly during hurricane season. Cassidy Associates Insurance Agency offers comprehensive Flood Insurance to protect you during at-risk seasons. The feel of the salt air on your face, the sparkle of the sun on the ocean… Being so close to the shore makes boat ownership a prime pastime in this area. Our competitive Yacht Insurance rates make us the best choice for insuring your pleasure craft from Salem to Newburyport. In between life insurance and health insurance is Disability Insurance, which covers the insured in case of an injury or illness that prevents them from working in their occupation. We are more than happy to work with you in drafting a policy that fits your lifestyle and your budget. Senior citizens and those with daily care needs may require more assistance than can be provided by friends and family members. For situations such as these, Cassidy Associates Insurance Agency offers comprehensive quotes for Long Term Care Insurance.